Leonard Raven-Hill, the son of a stationer, was born in Bath on 10th March, 1867. He was educated at Bristol Grammar School and the Lambeth School of Art, where a fellow student was F. W. Townsend. He then moved to Paris until being appointed as art editor of Pick-Me-Up. On his return to London he worked as a painter and exhibited at the Royal Academy. 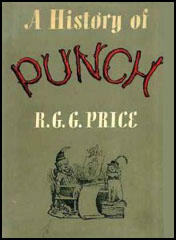 Raven-Hill's drawings first began to appear in Punch Magazine in December, 1895. By 1901 Raven-Hill had joined the staff of the magazine where he succeeded Linley Sambourne as junior political cartoonist under Bernard Partridge. During this period he also illustrated Stalky and Co for Rudyard Kipling and Kipps for H. G. Wells. Raven-Hill was a strong advocate of British Imperialism, and like his main colleague at Punch Magazine, Bernard Partridge, was a strong supporter of the Conservative Party. 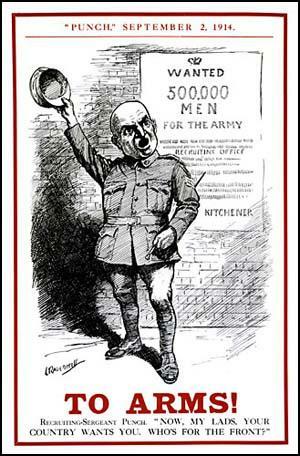 During the First World War he produced posters encouraging men to join the armed forces. 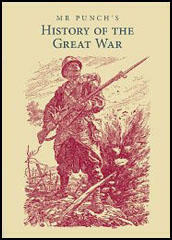 After the war he worked for a wide variety of newspapers and magazines including The Daily Graphic, Daily Chronicle, The Strand Magazine, The Sketch, The Pall Mall Gazette and The Windsor Magazine. It has been argued that his failing eyesight made most of his later work disappointing. However, he continued to comment on life in Nazi Germany and the outbreak of the Second World War. Leonard Raven-Hill died at Ryde, Isle of Wight, on 31st March, 1942.